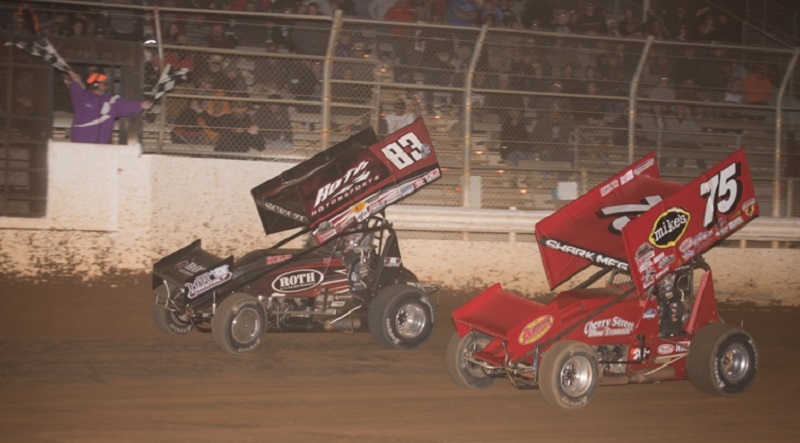 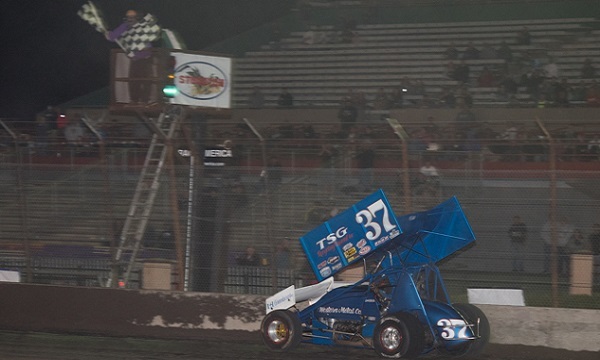 Mitchell Faccinto finally checked the Stockton Dirt Track off his list of winless tracks on Saturday night, picking up his first-career victory at the facility and becoming the fifth different winner in five Elk Grove Ford Sprint Car Challenge Tour presented by Abreu Vineyards races this season. 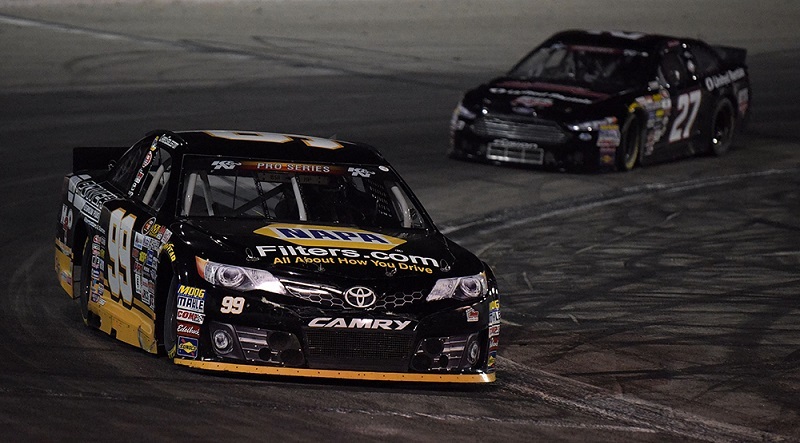 Orange Show Speedway has been a perfect fit for Chris Eggleston in the NASCAR K&N Pro Series West. 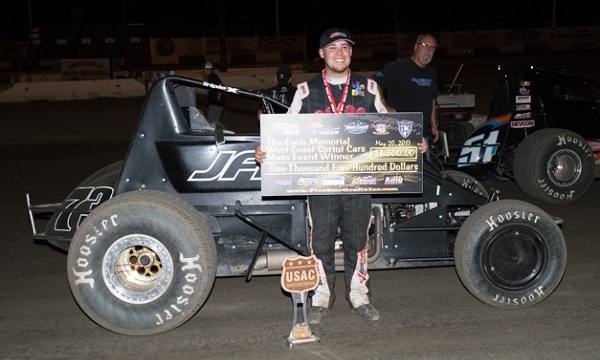 Danny Faria Jr. led the final 11 laps to win Saturday night’s USAC West Coast Sprint Car Series feature at Keller Auto Speedway at Kings Fairgrounds. 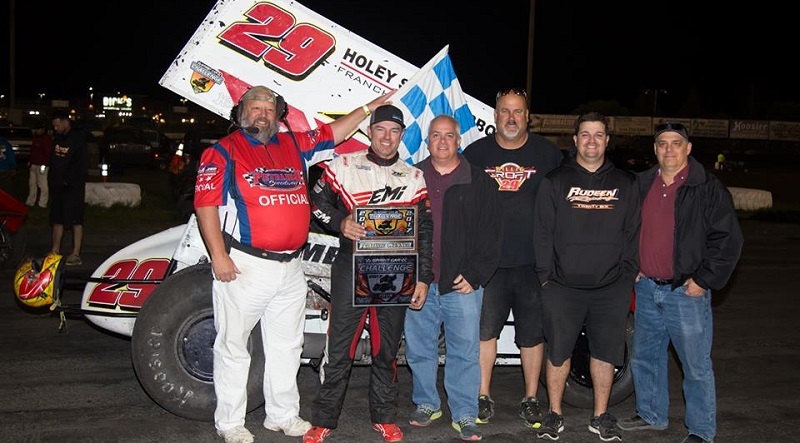 Thanks to a green-white-checkered restart, Willie Croft shot past Colby Copeland to claim a thrilling victory in Saturday’s Elk Grove Ford Sprint Car Challenge Tour presented by Abreu Vineyards feature at Petaluma Speedway. 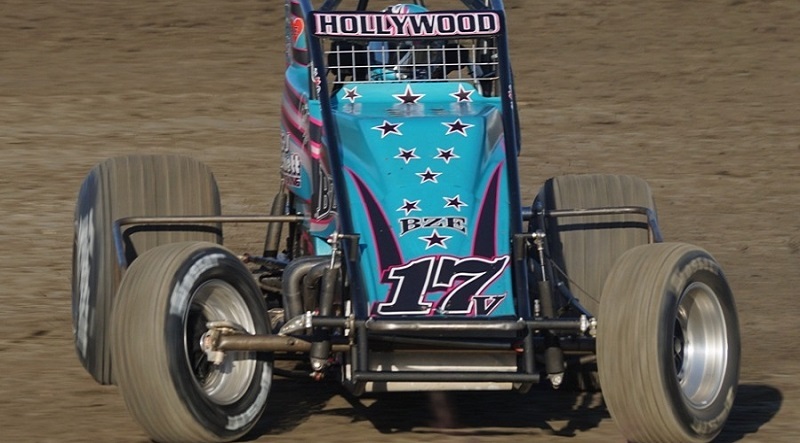 It was a clean night at Irwindale Event Center. 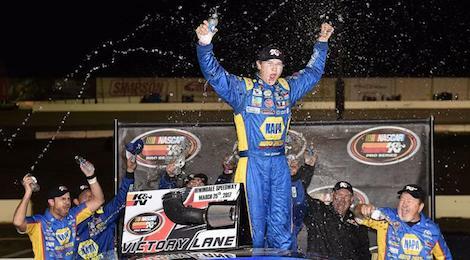 And that’s just how Todd Gilliland wanted it. 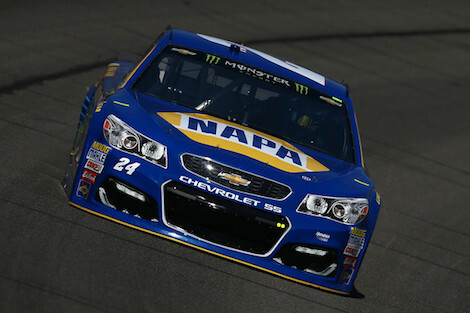 Chase Elliott paces the field in the final practice of the Monster Energy NASCAR Cup Series weekend at the Auto Club Speedway. 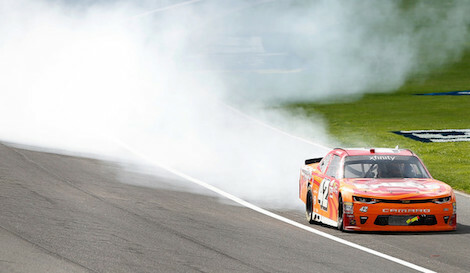 To add to his already stellar weekend, Kyle Larson claims his first NASCAR XFINITY Series checkered flag of the season in the Service King 300 at Auto Club Speedway, Saturday afternoon. 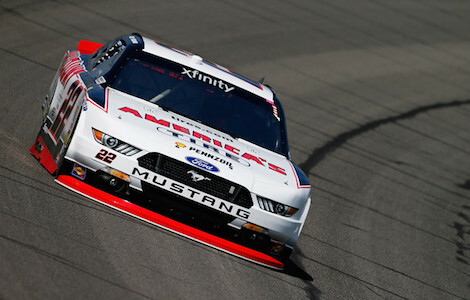 On a cloudy and chilly Saturday morning at Auto Club Speedway, Joey Logano paces himself to the top spot and wins the pole ahead of the NASCAR XFINITY Series Service King 300, that will run later in the day. 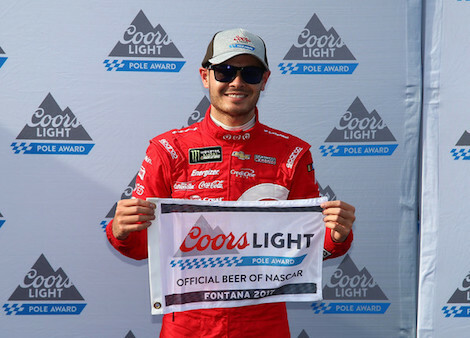 Backing up his first place practice run earlier in the afternoon and riding a red hot start coming into the weekend, Kyle Larson claims the pole in the final seconds of qualifying ahead of Sunday’s Auto Club 400 at the Auto Club Speedway. 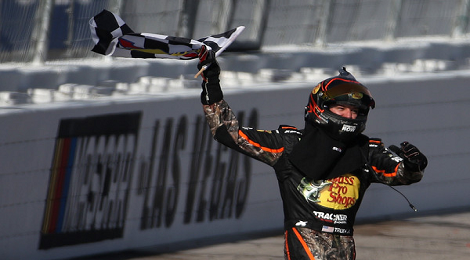 With an ace or two (or three up his sleeve), Martin Truex Jr. becomes the first Monster Energy NASCAR Cup Series driver to win all three stages en route to the win during Sunday’s Kobalt Tools 400 at Las Vegas Motor Speedway.